Thank you for visiting A Relaxed Gal and considering me for your next campaign or promotion. A Relaxed Gal is a lifestyle blog where I share my love for and experiences in hair care, beauty, blogging, and personal finance through tips and resources. 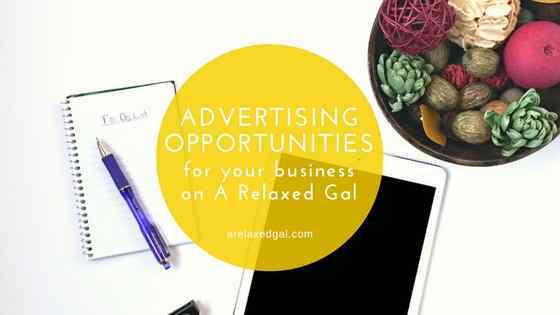 If you offer a product or service that would fit the readers of A Relaxed Gal I can be reached via email to discuss a paid advertising opportunity. Non-paid advertising is not accepted. Thank you! A Relaxed Gal does not accept guest posts. All requests will not be responded to.